Welcome to Annexia: WIP - 3" dunnys coming soon! 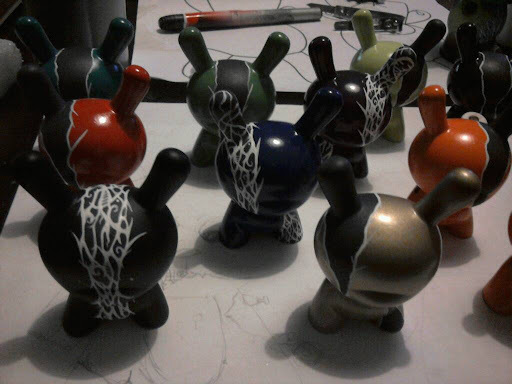 This is a very early shot of some dunnys in progress. Lots of details to go!